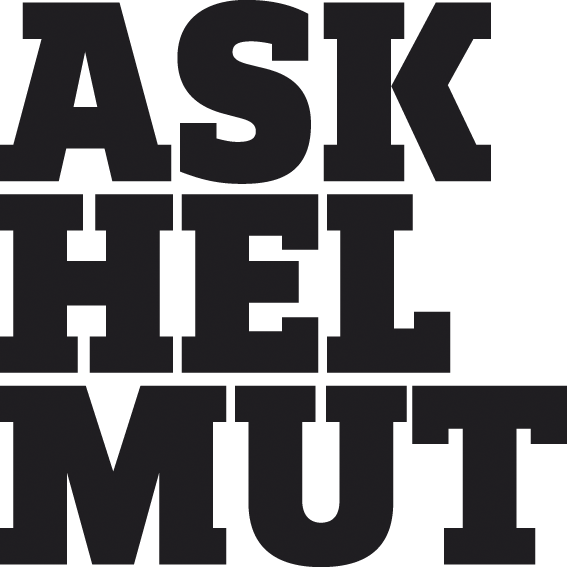 After last year’s successful bloggers’ residency, abc art berlin contemporary and EYEOUT are teaming up once again. 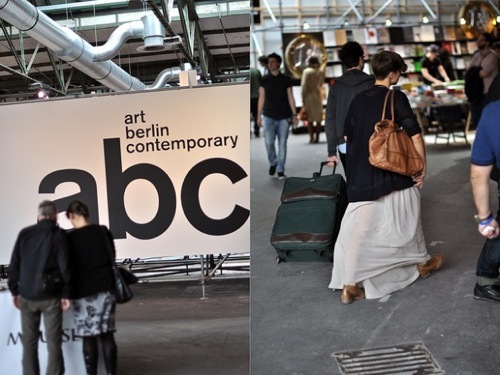 We are seeking two writers with a thirst for the best of Berlin’s contemporary art scene to report from the heart of this year’s abc. You’ll each be writing one post per day of the residency to be published on the abc journal and EYEOUT’s blog. The two winning applicants will be accommodated 19–22 September in style at the Hotel MANI in Mitte – a perfect base for exploring the fair with VIP credentials and access to all abc events. Sound like your kind of thing? Write to eyeout at blogger@eyeout.com and explain just why you’re the wordsmith we’re looking for.